HONOLULU, Hawaii – TSgt. Andrew Lee Jackson, a Broadcast Journalist with the Hawaii Air National Guard (HIANG), was recently named the National Guard Bureau Broadcast Journalist of the year for 2016. As a Public Affairs staff member, Jackson is responsible for developing scripts and graphics for audio/video material, as well as preparing and scheduling program elements for distribution to key audiences. Jackson also produces news and information products in support of mission requirements. Last year he placed 2nd in the Broadcast Journalist of the Year competition, and placed 1st in the video series category. TSgt. Jackson has been a member of the HIANG for over 14 years. His military service started in 1995 when he joined the U.S. Navy as a sonar technician on submarines, after graduating from San Jacinto Christian Academy in Amarillo, Texas. TSgt. 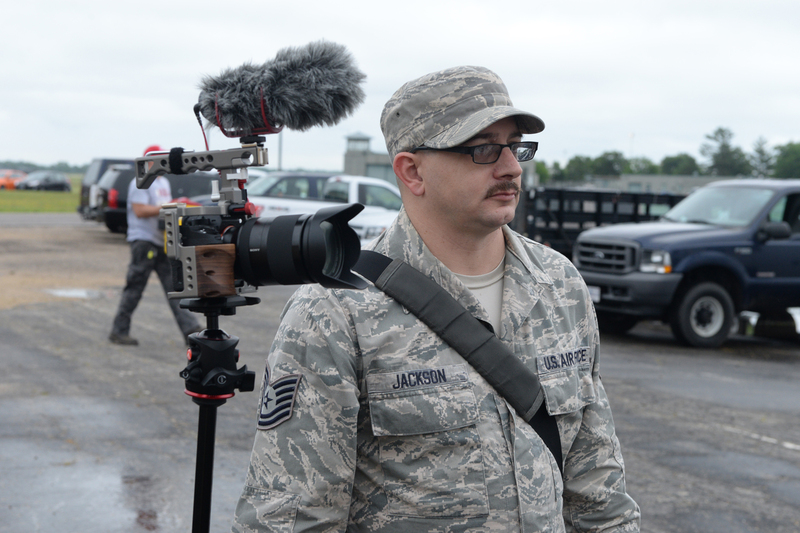 Jackson’s award winning portfolio was forwarded to the Air Force Media Award contest where his work will be competing with the Active Duty’s top Broadcast Journalists from each major command. For more information please feel free to contact the undersigned below.